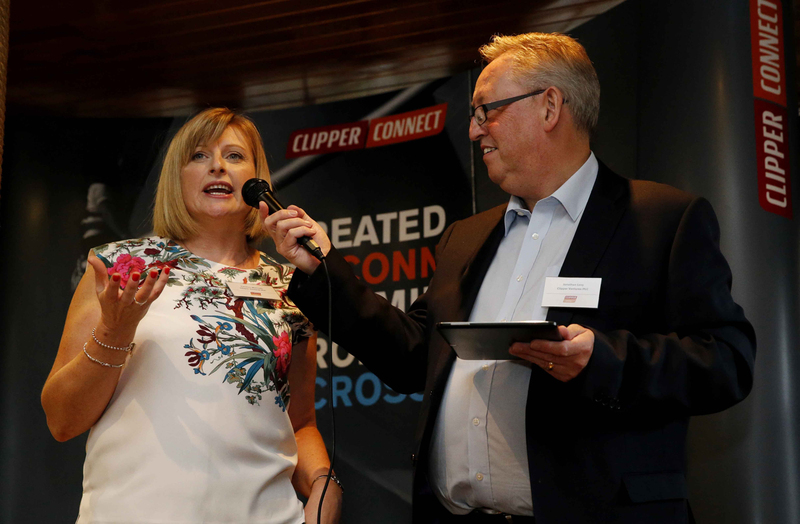 A new business networking group for former Clipper Race crew has been launched to help our alumni make valuable connections with each other and our partners, as well as receiving helpful insights from guest speakers at regular events. Clipper Connect is aimed at entrepreneurs drawn from more than 3,300 alumni spanning almost 20 years of the race. It held its inaugural event at St Katharine Docks in London last night alongside one of the latest matched fleet of twelve Clipper 70 ocean racing yachts. Caroline Marrows, a round the world crew member from the 2013-14 edition of the Clipper Race who originally worked for Lloyds Bank, has been recruited into the new role of Senior Propositions Manager – Alumni, to lead the Clipper Connect initiative. Former crew and Clipper Race partners at last night’s launch were very enthusiastic about the new initiative. Before circumnavigating the globe on Invest Africa in the last Clipper 2013-14 Race, Helen Jones had worked in Wealth Management for one of the world’s leading investment banking firms, Goldman Sachs. Robin Mitchell, who was a project manager for Sainsbury’s before sailing on board Derry-Londonderry in the Clipper 2011-12 Race, says the challenging environments he faced crossing various oceans, gave him a different perspective on his professional career: “I realised on the race how much I enjoyed my current career but I did go back and walk a lot taller in that role. 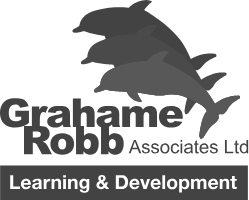 You develop a confidence that you simply couldn’t get from any other environment, working with people from such a diverse range of backgrounds and crossing oceans together. I was promoted very quickly after returning from the race and have been with the same company ever since. Clipper Race Chairman Sir Robin Knox-Johnston told attendees that he was pleased to hear how the race experience had influenced their lives, especially in translating teamwork and leadership lessons from the ocean back into their businesses. “I tell crews at the end of every race that I want to hear them say ‘this is the best thing I’ve done in my life’ and then I want them to add ‘so far’ because then I know we’ve made a real difference and opened up their horizons, whether it’s to take on more adventures or return to work with a new sense of confidence. If you have taken part in the Clipper Race and would like to find out more about Clipper Connect, contact Caroline Marrows at cmarrows@clipper-ventures.com + 44 (0) 2392 534 718 or apply to join the Clipper Connect Linkedin group, Clipper Round the World Yacht Race.